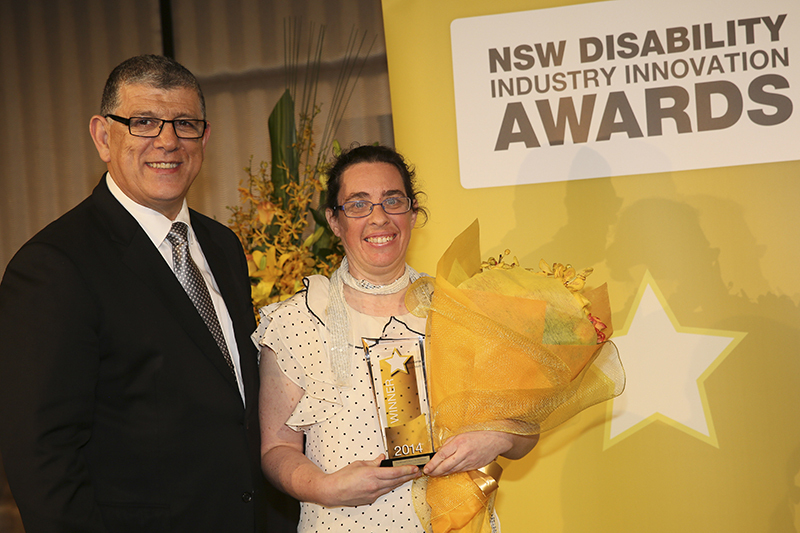 The NSW Disability Industry Innovation Awards are an initiative of the NSW Government in partnership with National Disability Services (NDS). The Awards were initially launched in 2012 and have been well received and supported by the disability sector for four consecutive years. 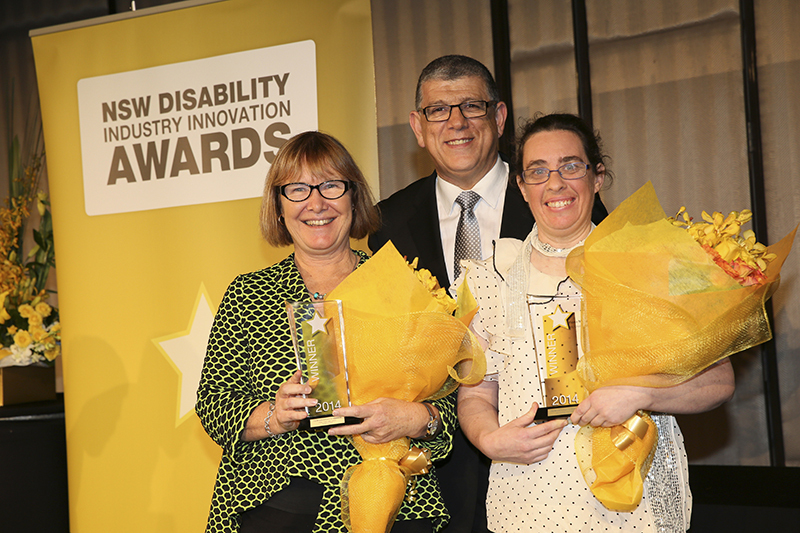 Following the success of the Awards over the past years, NDS is pleased to call for nominations for the NSW Disability Industry Innovation Awards program for 2017. 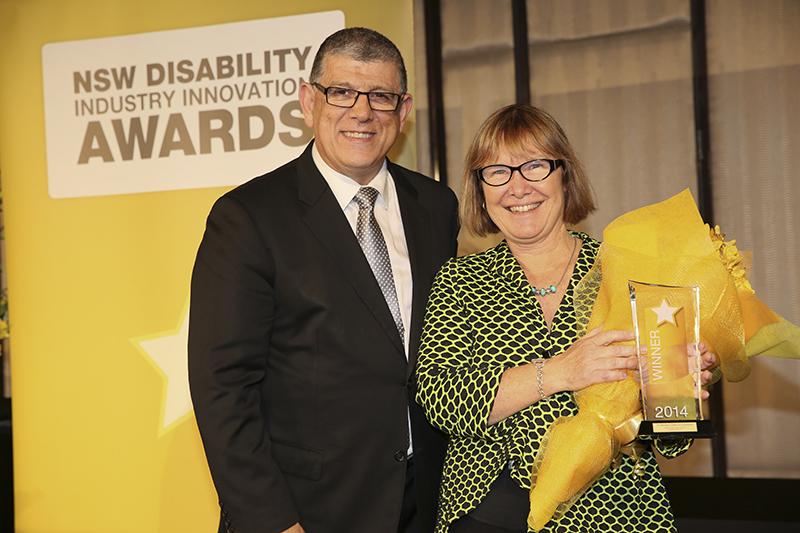 The Awards formally recognise and reward excellence and innovation demonstrated by people, groups and organisations that make a difference in the lives of people with disability. The purpose of these Awards is to celebrate outstanding achievements made by non-government, community-based organisations and individuals working in the industry. Innovation is the development and implementation of new ideas in order to make a change, solve a problem, meet an increasing demand, or achieve productivity or efficiency gains. Innovation is imperative for a dynamic and progressive disability sector to meet changing needs and to provide efficient and effective services. The Awards seek to acknowledge individuals and organisations whose commitment, creativity and ability to adapt and develop new approaches have made a real difference in the empowerment of people with disability and the experience of inclusion in communities. The environment of disability service provision is undergoing significant reform. Nationally and in NSW, we are in the midst of a key period of change in the way people with disability use support to access their communities and make choices about the way they live their lives. 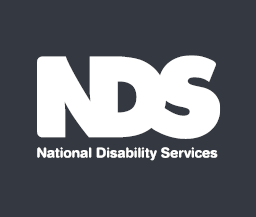 The introduction of the National Disability Insurance Scheme (NDIS) represents the single biggest reform to the funding and provision of disability services in a generation. 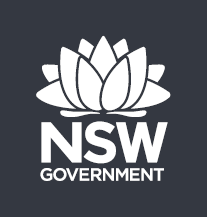 In NSW, FaCS is aligning its own reforms with the transition to the NDIS via its ‘Ready together reforms.’ The NDIS and Ready Together reforms herald significant implications for providers in delivering support services. Service providers and individuals working in the industry need to be accountable to an individualised funding model and adaptable in their provision of services. People with disability are now being enabled to pursue their own goals and aspirations. To support these positive changes, the need for innovation and new ideas has never been greater.